As part of the showcase for his stand-up comedy class, Cameron performed at Ha Ha Comedy Club Dec. 18, 2011. Here is the video of his performance. Special thanks to Gerry Katzman, Cameron's stand-up comedy teacher, and the supportive and helpful students in the class. 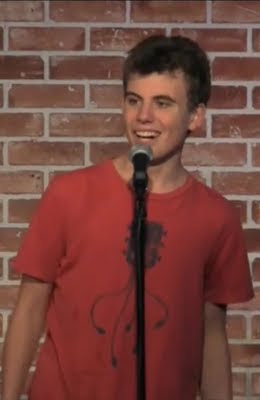 Come see Cameron Elmore perform stand-up comedy at 5 p.m. Sunday, Oct. 15, 2011, at Flappers Comedy Club in Burbank. Cameron will be performing as part of a teen showcase hosted by comedian Michael Rayner. Purchase tickets for the performance here. 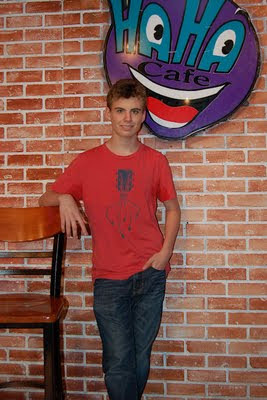 Flappers is located at 102 East Magnolia, Burbank, CA, 91502. Hope to see you there! Come see Cameron Elmore perform stand-up comedy at Flappers Comedy Club in Burbank. 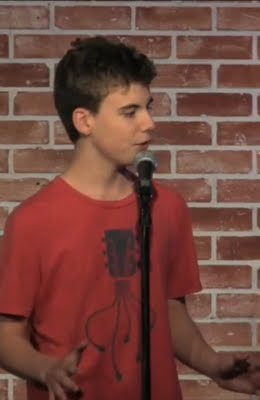 The showcase of teen comedians is at 5 p.m. Sunday, Aug. 21, 2011, at Flappers at 102 East Magnolia Street, Burbank, CA 91502. Tickets are $10 and can be purchased online. All ages are welcome. Special thanks to Shannon Gettins for inviting Cameron to perform. 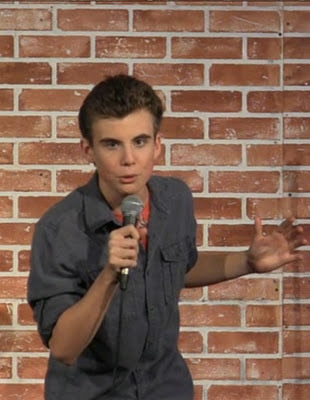 Video: Teen Stand-Up Comic Performs in L.A.
Cameron Elmore, 16, performs his stand-up comedy routine at the HaHa Comedy Club in North Hollywood, Calif., in this video. 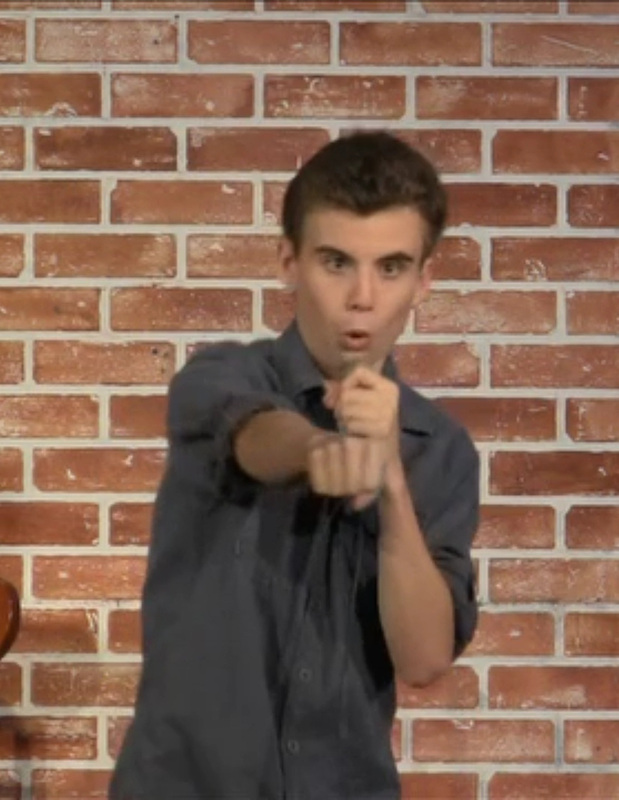 Topics include video games, attention deficit disorder and having an overprotective mother. The performance was Aug. 9, 2011. 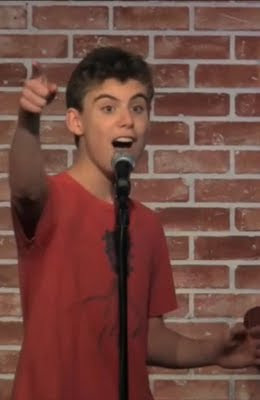 Cameron's comedy coach is Gerry Katzman. 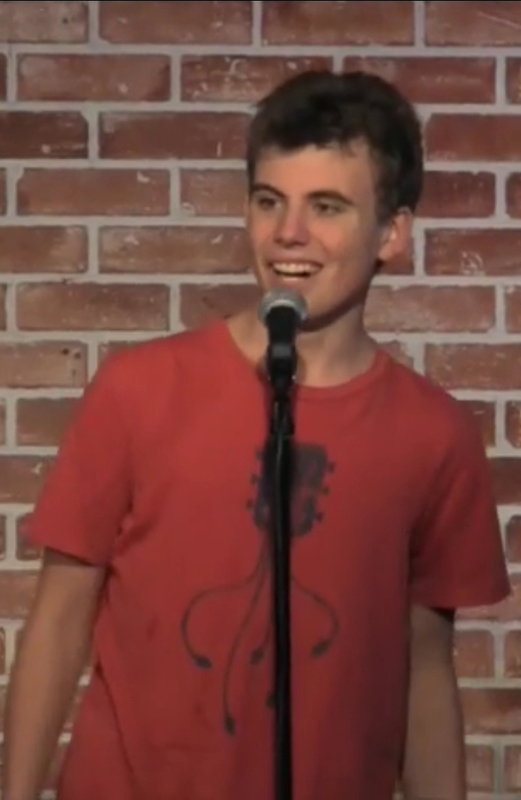 Cameron Elmore performed his stand-up comedy routine Aug. 9 at The HaHa Comedy Club in North Hollywood. Cameron, 16, was the youngest performer in Gerry Katzman's stand-up comedy class. We'll post the video of Cameron's performance as soon as we get it. 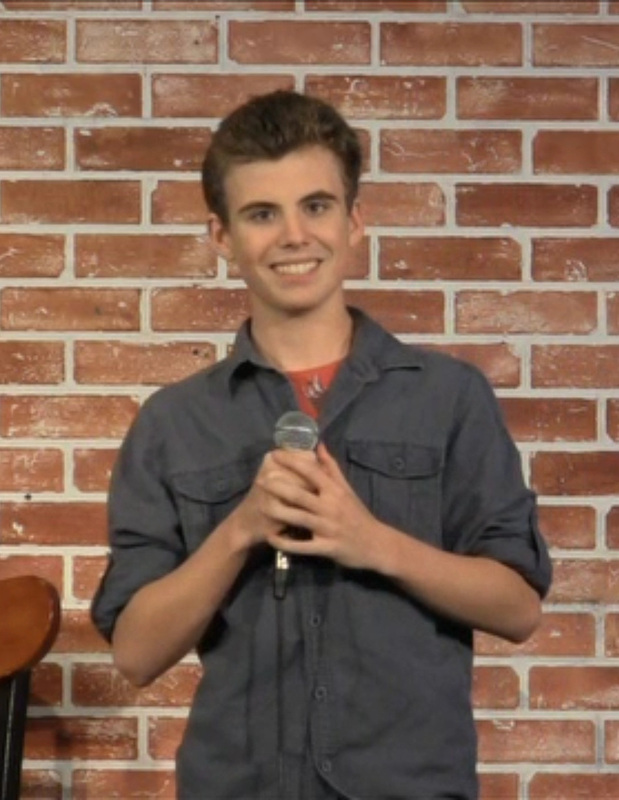 But, for now, here's a photo of Cameron taken after the performance. 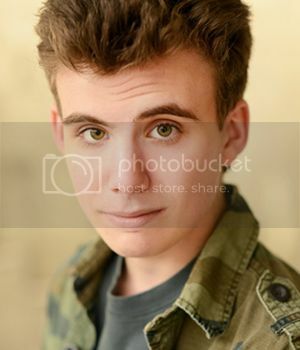 Gerry Katzman is an amazing teacher. 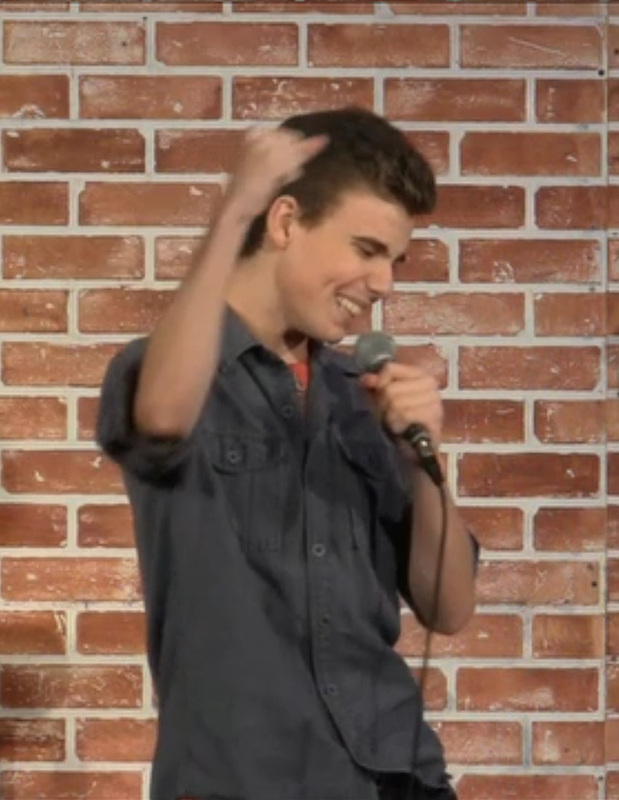 It was the first stand-up comedy performance for all seven of the students who took the stage. It's hard to believe that they just started learning stand-up comedy a few months ago.